Bosch offers a full assortment of SDS-max® hammer steel points and chisels. 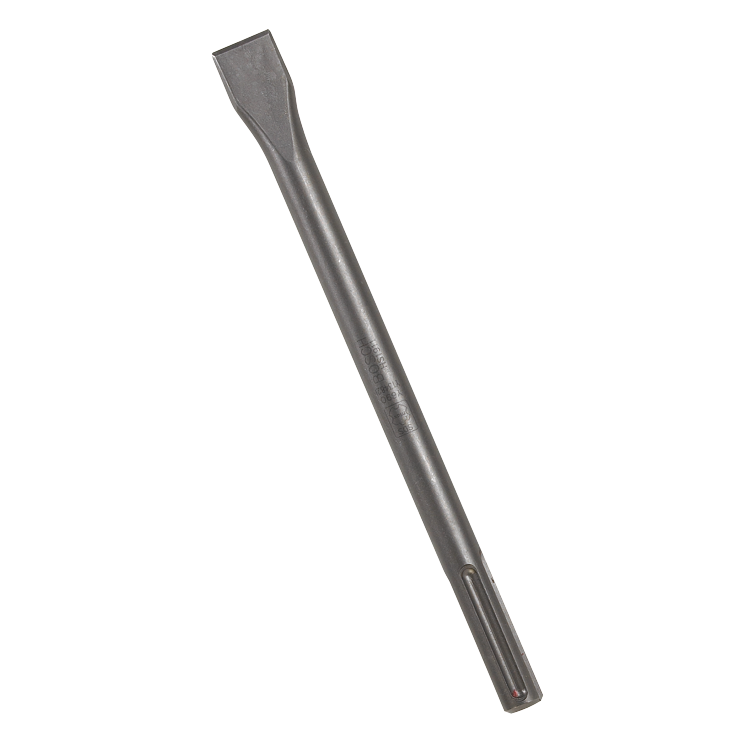 This SDS-max® flat chisel is highly durable and designed for extreme performance. This product uses an SDS-max® shank to ensure tight grip for the toughest jobs.